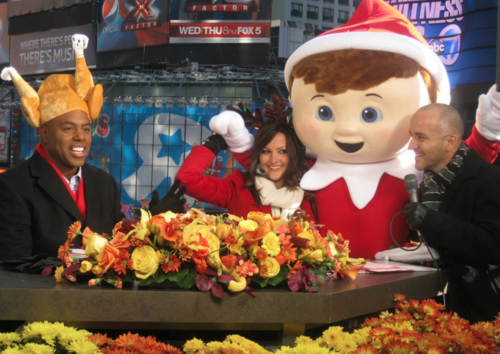 TRICK 3D was ecstatic to learn we would be part of The Macy’s Thanksgiving Day Parade on CBS! 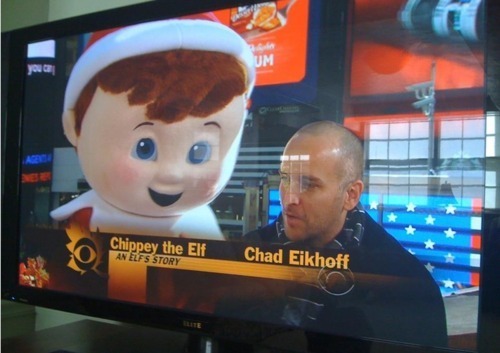 Check out these shots of TRICK 3D’s Chad Eikhoff and Chippey from AN ELF’S STORY at the parade!! Next Next post: Martin Scorsese Gives “An Elf’s Story” A Thumbs Up!